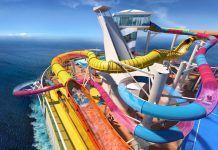 Glenton Holidays is expanding its 2011 cruise brochure, ‘Cruise Collection’ with more itineraries, a new cruise line and two new ships added to the 84-page brochure. 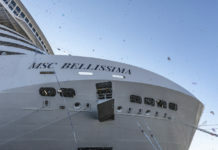 MSC Cruises is one of the new lines added with the newest MSC Magnifica, christened by Sophia Loren in April this year. New ships added are the Marco Polo from Cruise & Maritime voyages and Athena, the flagship of Classic International Cruises, which returns to British waters after a long hiatus. 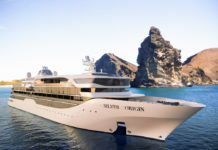 These are featured alongside the most popular cruise ships with Glenton’s clients, Fred Olsen’s Boudicca and Maritime Voyages’ Ocean Countess. New cruise trips include The War Time Memories cruise – a 7 day trip visiting Normandy, the Channel Islands, Dunkirk and Amsterdam. 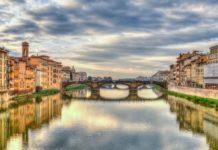 Other additions are the month long West Indies cruise which takes in Antigua, St Lucia and Madeira and the Amazon and Orinoco itinerary with stops at Lisbon, Tenerife and Cape Verde. These are featured alongside cruise classics, such as the fjords of Norway, Mediterranean and Baltics. 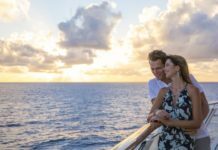 “Our customers have snapped up voyages we’ve offered in the past and asked for a wider range – so we’ve teamed with more lines which offer the traditional cruising experience that they enjoy”. 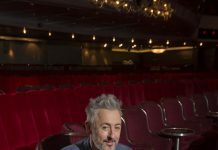 The packages will include home pick-up and cheaper holiday insurance for its customers – the Glasgow-based firm claims up to £300 will be saved on insurance bought elsewhere. 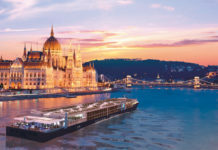 The cruises in Glenton’s 2011 brochure depart from Scotland, Newcastle, Hull, Liverpool, London (Tilbury), Dover and Southampton.